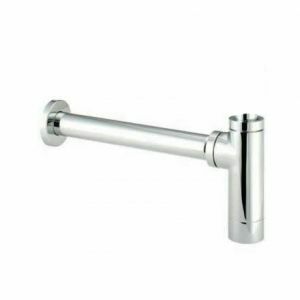 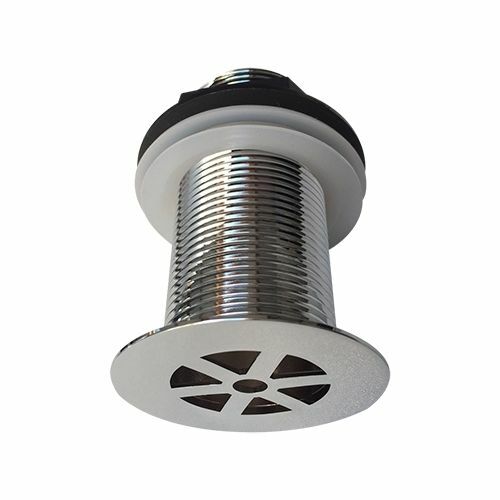 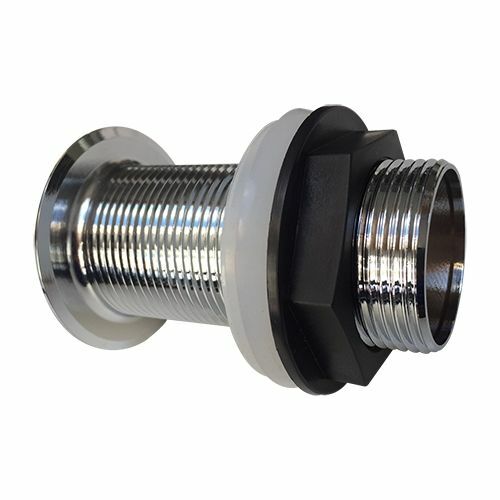 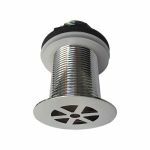 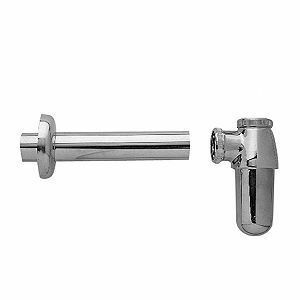 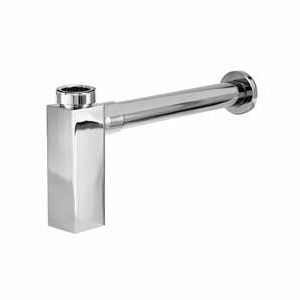 Add to the quality and style of your bathroom or ensuite wash basin with this high quality gated flush fitting non slotted waste from Clickbasin. 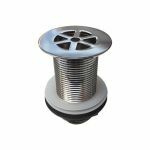 This is a premium quality waste set that’s just perfect for any basin which doesn’t feature an overflow hole. The waste set has been made to the highest standards and features a tough plastic fixing nut and strong poly and foam sealing washers.